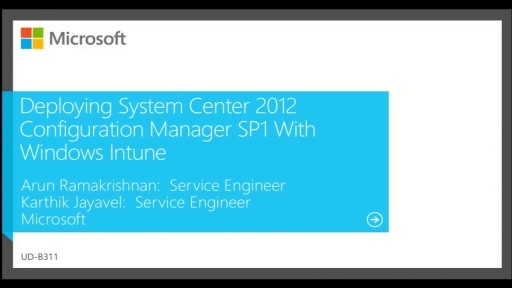 Join this session to learn how Microsoft IT is successfully running Unified Device Management by leveraging Windows Intune and System Center 2012 R2 Configuration Manager to embrace BYOD scenarios across 15K heterogeneous devices. 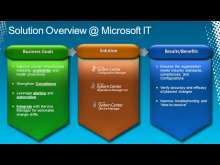 This session provides a deep technical overview of how Microsoft IT automates LOB application publishing, manages Company Portal deployments, and enforces device security settings for Windows 8.1 PCs, Windows RT, Windows Phone 8, and iOS. 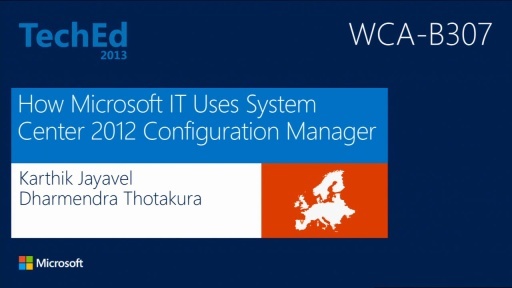 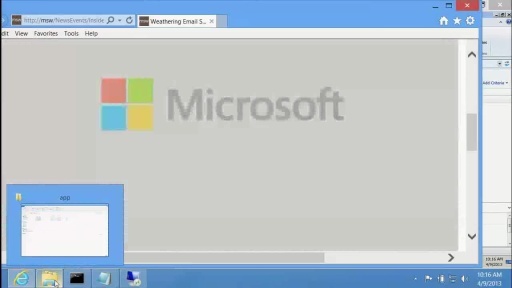 This session also covers how Microsoft IT has configured certificate services to deploy VPN, Wi-Fi, and Remote connection profiles on devices to enhance user productivity.